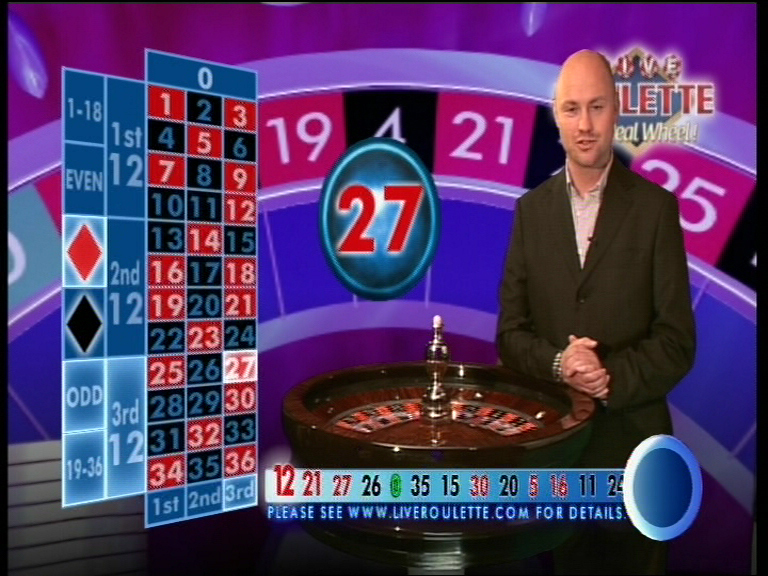 I took ownership as Senior Producer of Live Roulette Vegas247, the first interactive television casino, in 2004 and within 7 months had launched an online IPTV ‘Twindow’ version. By creating live gaming environments I was developing the first real time, interactive communities by way of a two way conversation [2WayTV] between studio, presenter, gamer [viewer]. We then took it a stage further and asked the customers how we could improve our product and in doing so created a customer engagement strategy where the players bought into the brand concept by leading product development, the core of the customer experience. The community responded, we replied with a host of new interactive features, customer solutions and added value propositions. We had created a transparent service model and breathed life into a smoky old mans casino product. We kept the business model in a continual state of beta and put the player at the heart of a 360 interactive customer centric engagement strategy. We were rewarded and earned the right to thousands of brand advocates. The Live Roulette team felt street savvy, cutting edge and proud as retention figures balanced, customer life time value increased and sign ups rocketed. 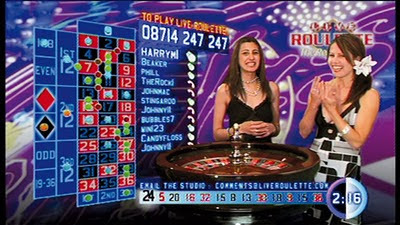 By January 2007, 24 months from concept Live Roulette went to exit sale to Netplay. In that time Sky Vegas had aggressively competed against us and closed along with a host of inferior copy cat products. Live Roulette, now branded as Super Casino, is braodcast on Channel5 and ITV2 turning over around £50m a month. More recently Live Roulette was bought by Playtech and may now fulfill our original vision to become an international eGaming product using the UK TV brand as a trust beacon to attract the trust of the global customer. Whilst you may not be a gambling fan you are viewing the future, with live interactive broadcasting being the most direct way to engage and be engaged with an audience. 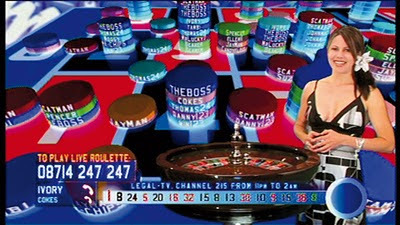 'Twinodw' play along 2WayTV scenarios such as 'The Million Pound Drop' watch on TV and play along online are catching up but are still missing many core elements to complete a totally interactive customer centric future. With the will and an understanding of interactive television production WEB MOB the possibilities are endless. Enter the iPad. Roulette is my favorite type of game.I found some interesting facts about that type of game.https://casinority.com/roulette-history/ I was very surprised because I found some secrets of that game and it is very helpful.